The IEM Katowice Counter-Strike:Global Offensive Major will kick off on Feb. 13 with the New Challengers stage. Katowice will be the first CS:GO Major of the year, and the first to feature the new seeding system. Teams were asked to rank each other, and teams on either end of the ranking were paired together for the opening matches. For example, Fnatic No.1 will play Vici Gaming No.16. The Katowice Major follows a player break filled with numerous roster changes. We’ve only seen a handful of teams play on LAN in 2019. Here are three teams to watch for in the New Challengers stage of the Katowice Major. 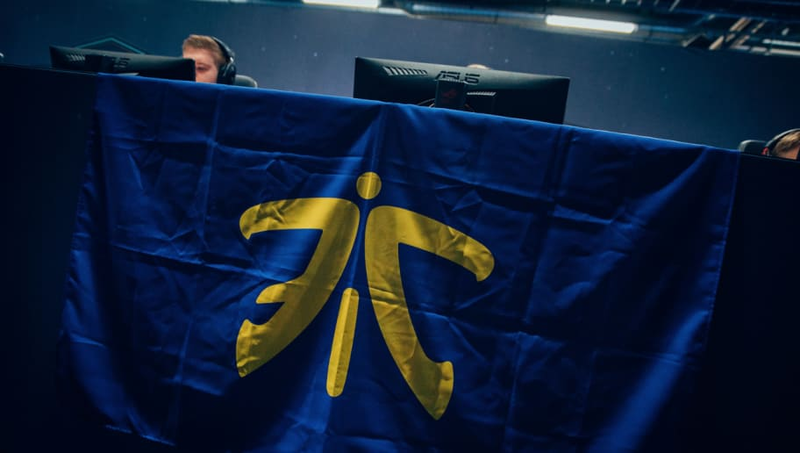 Fnatic is a long-term fixture in CS:GO history. They ruled over one of the most dominant eras in the game from 2014 through early 2017. They enjoyed a brief resurgence by winning the 2017 WESG World Finals and the 2018 IEM Katowice. They are currently ranked as the No. 5 team in the world by HLTV. The reason why Fnatic has made this list is because of the recent news that Jesper "JW" Wecksell and Freddy "KRIMZ" Johansson recently renewed their contract with Fnatic for three more years. The legendary players clearly have confidence in this roster and their prospects as a team. In 2019, FNATIC are generally underrated amongst CS:GO fans. It will be interesting to see what they accomplish in the New Challengers stage of the Katowice Major. Cloud9 find themselves in the New Challengers stage two Majors after winning the 2018 ELEAGUE Boston Major. Cloud9 are coming off a second place finish at the ELEAGUE Invitational, where they beat FaZe Clan in a best-of-three before losing to them in the grand final of the tournament. Cloud9’s roster has been in a state of chaos since the Boston Major. The majority of that roster has either joined other teams or retired from competitive CS:GO. Their replacements have also been in a state of flux, with Jordan “Zellsis” Montemurro officially listed as a coach for the Katowice Major. Despite this roster insanity, Cloud9 put up good results at the ELEAGUE Invitational with this roster. 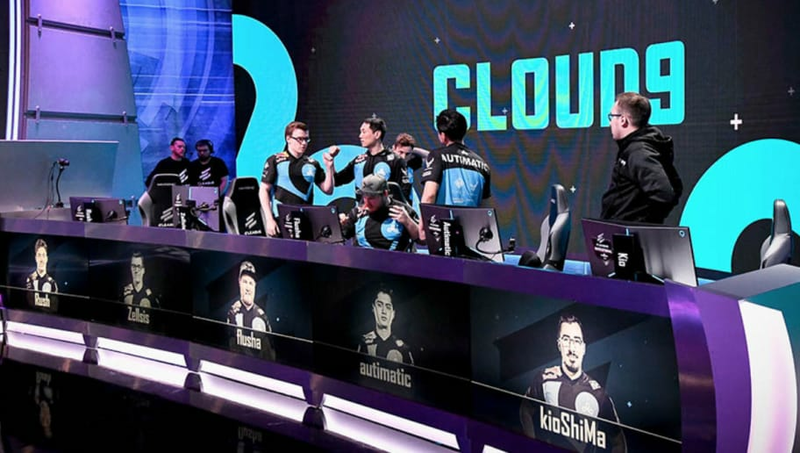 Cloud9 have a history of over-performing despite the odds and could find themselves doing so again. This is NRG’s first appearance at a CS:GO Major. They’ve been a significant fixture in the North American scene for quite some time, and are regarded as a contender for the best NA team. They have an impressive resume for a team that has never attended the Major, including winning IEM Shanghai 2018 and cs_summit 3. 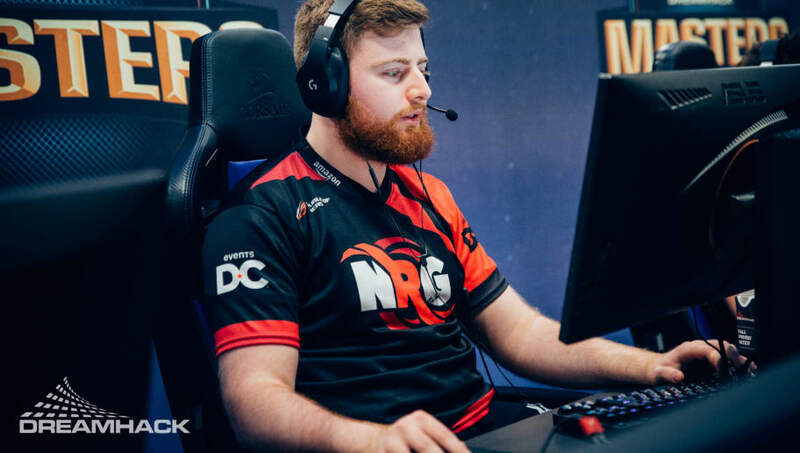 It will be very interesting to see what NRG can do at the Katowice Major. They also won the Americas Minor to qualify for the Major. NRG are expected to advance past the New Challengers stage, and could potentially make a deep run in the tournament. The New Challengers stage features 16 teams fighting to advance to the Challengers stage. All of the teams playing in the New Challengers stage qualified from their respective Minors. The New Challengers stage runs from Feb.13th-17th.